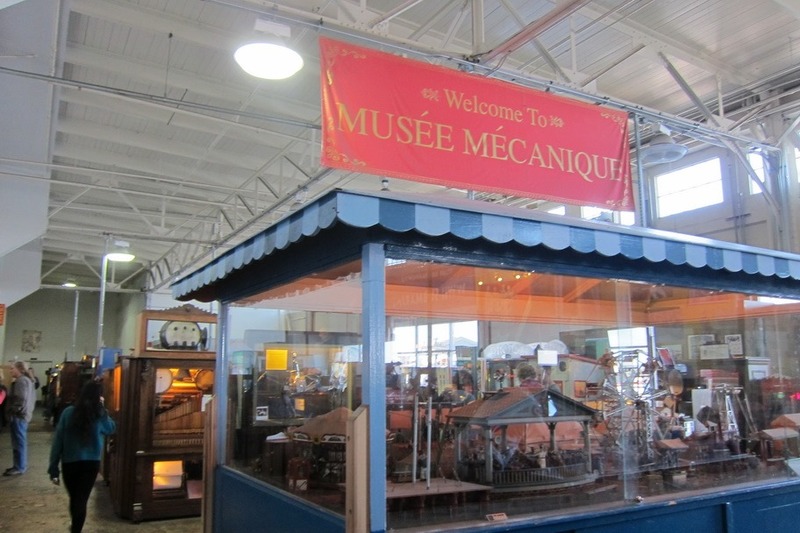 Then, we visited the Musée Mécanique, which I had read about online. 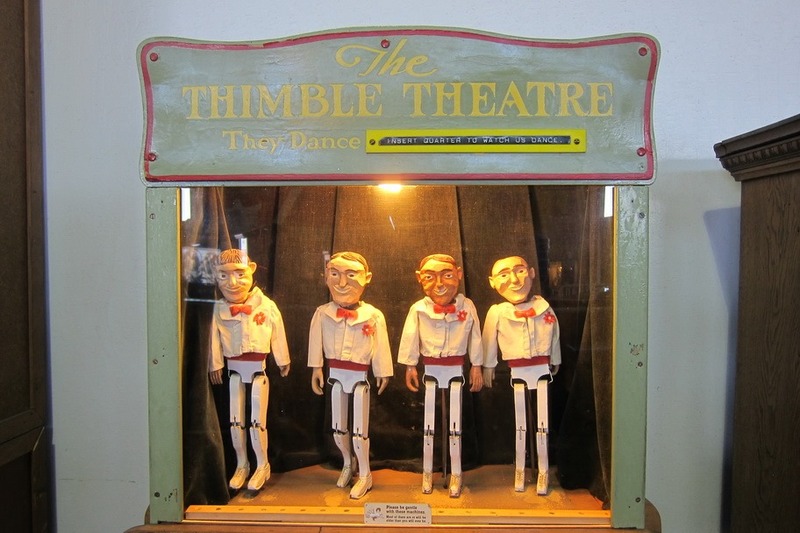 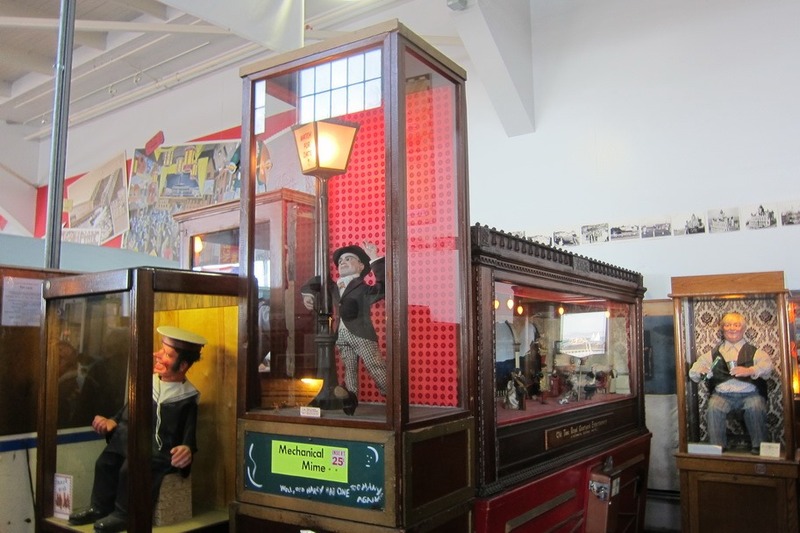 The musée is a for-profit museum full of old time penny arcade games and machines. 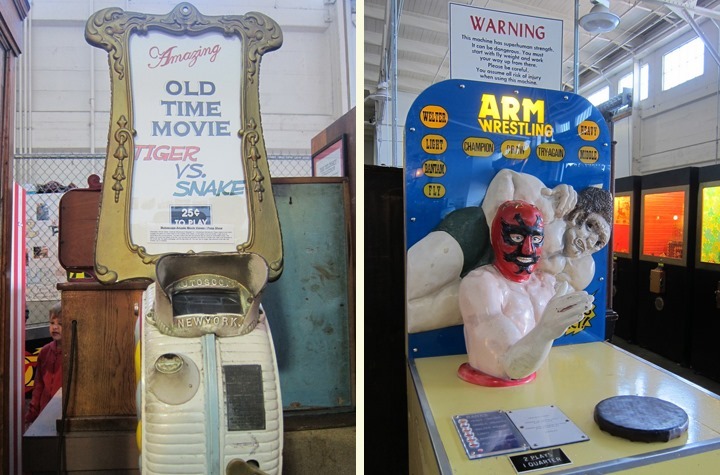 It features over 300 old mechanical machines, and admission is free. 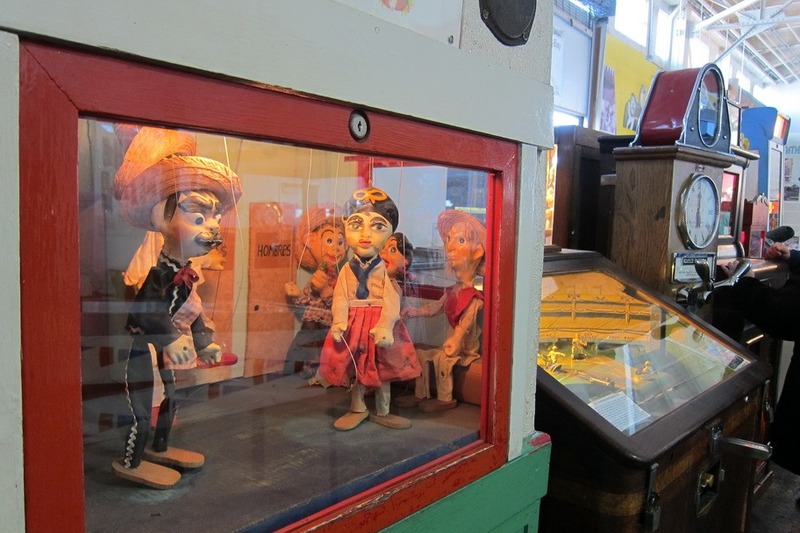 Mr. Selfish and I found some of the machines to be a little creepy. 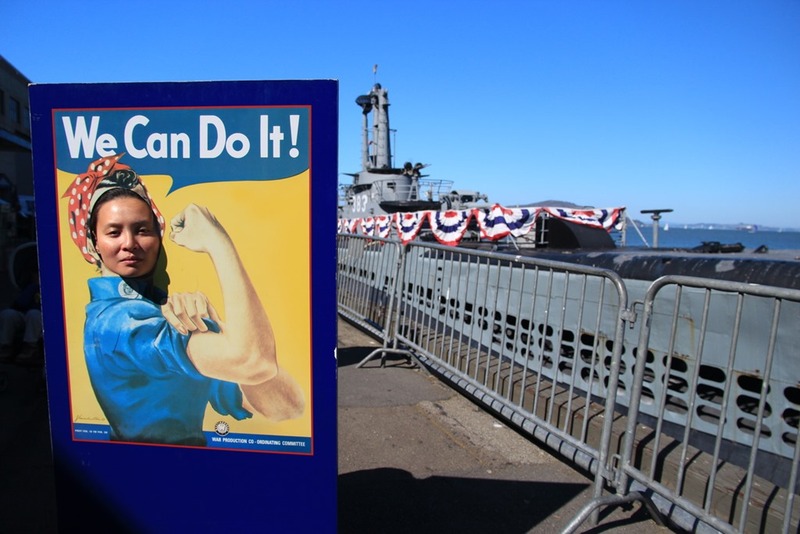 Nevertheless, it was a worthwhile endeavor. 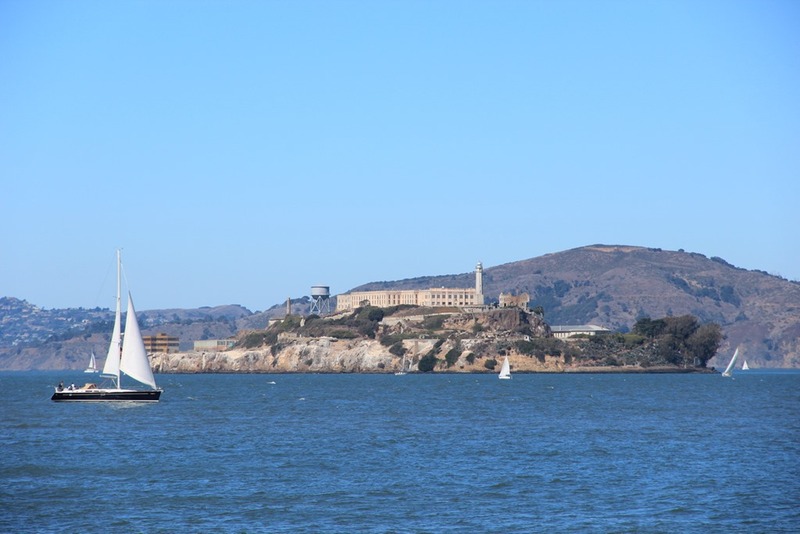 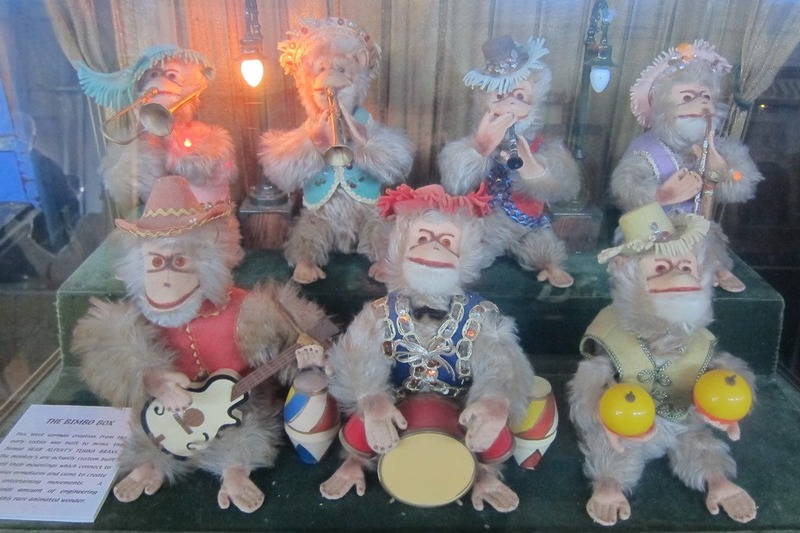 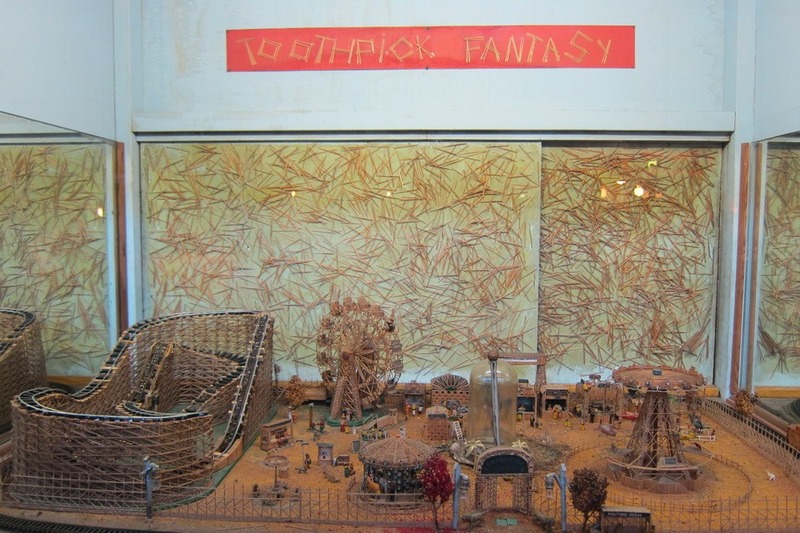 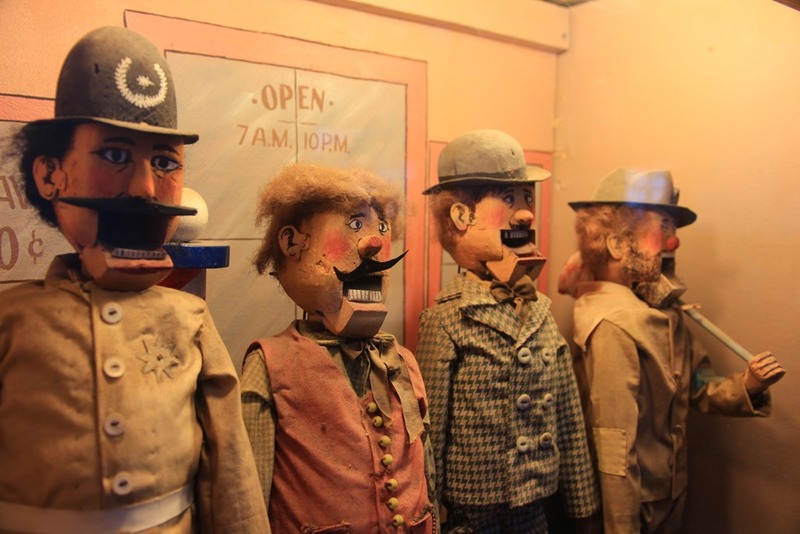 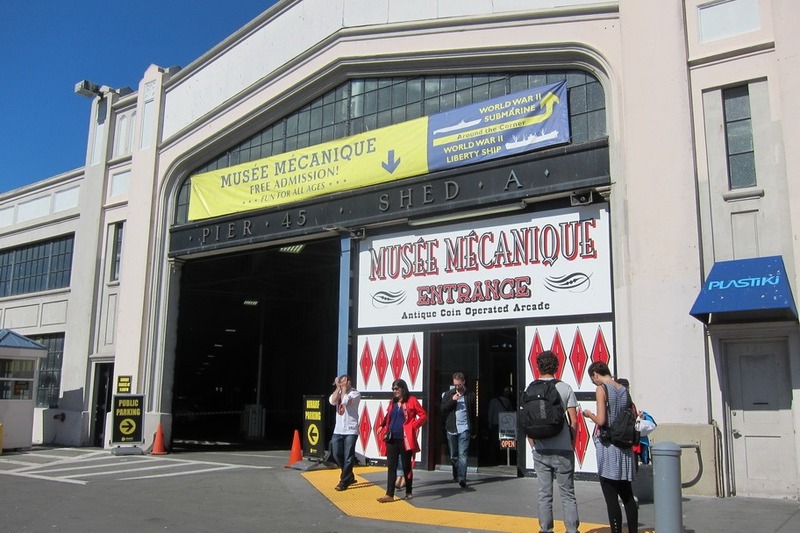 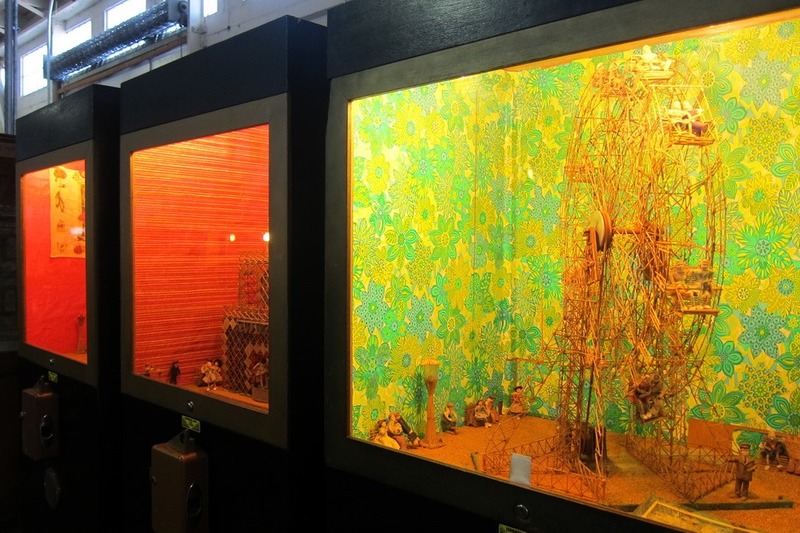 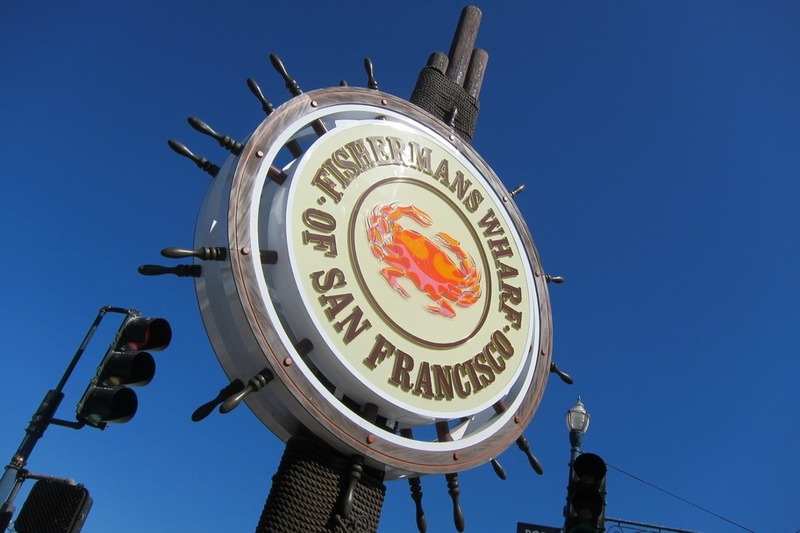 If you ever find yourself in Fisherman’s Wharf, you should stop by the Musée Mécanique.